I like to call myself an artist, an observer, a dreamer and someone who looks at life and it’s intricacies of emotions with a different perspective. Being a passionate story teller, I try to paint these emotions through words. 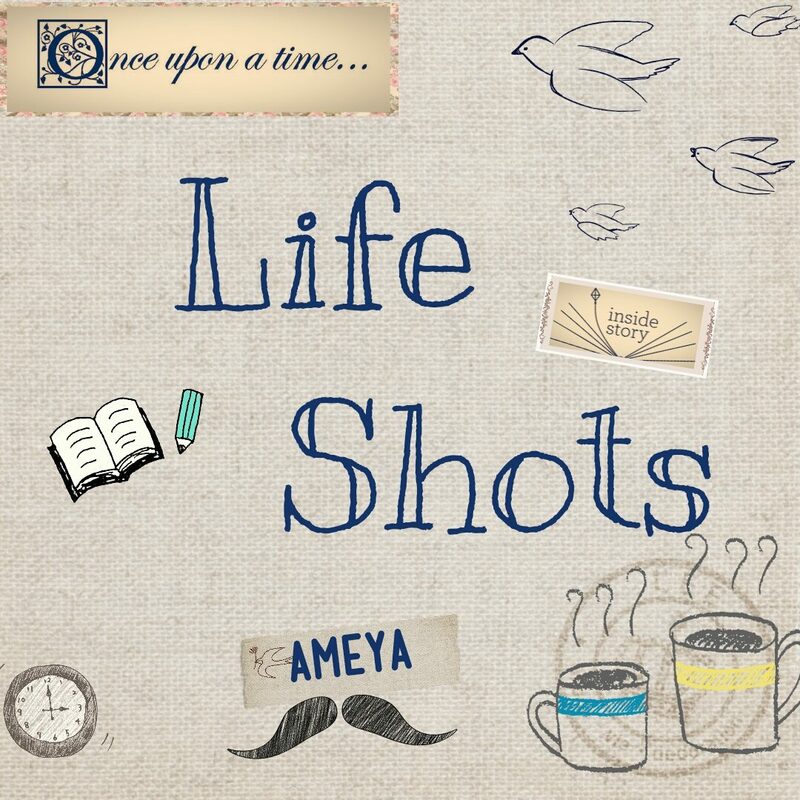 This blog is an attempt to capture various emotions through short stories and color them on the canvass called ‘Life’. I firmly believe that to live a creative life we must lose our fear of being wrong. If you ask me what I came to do in this world, I, an artist will answer you: I am here to live out loud. Watch Tamasha. Reminds me of you. Every single shot! Thank You Anonymous… Thats really very sweet of you to say that!